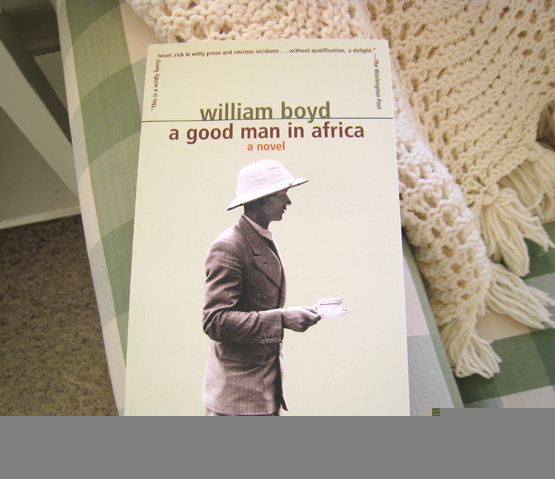 From my shelf of forever-loved books… I am happy to recommend... A Good Man in Africa by William Boyd. Paperback. 342 pages.